Remarks Owner of G 4240. False door tablet (Cairo JE 43292) depicting Snefruseneb seated at offering table, identified as [sm xrp SnDt aD-mr dp r p nb smr sA nswt n Xt=f] sem-priest, director of the kilt, administrator of Dep, mouth of all Pe, companion, king's son of his body; found in G 4240. 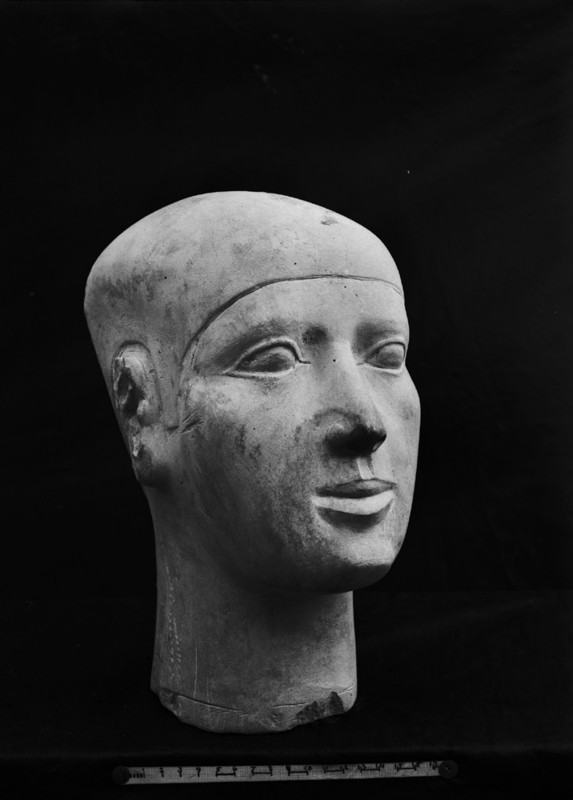 Reserve head (13-11-60 = Cairo JE 46215) attributed to Snefruseneb; found in G 4240 A.